What is the role of the hypnotherapist in effecting change? When a hypnotherapist is consulted to initiate a change in the life of a client, that’s exactly what happens. The hypnotherapist initiates the change. In other words, the hypnotherapist is in a position to set the wheels in motion for that change to take place but the client plays an important role in the process also. It may be surprising to learn that in any hypnotherapy session, it is not the practitioner who makes the change occur. It is the client, themselves, who have the power to make it happen. It is their subconscious that actually does the work that’s needed. The hypnotherapist is, if you like, a catalyst in making that change occur. That’s why it’s important for the client to be genuinely ready to make that change. If this is the case, then huge life-changing habits can be made or broken in a single session of hypnotherapy. It is the role of the hypnotherapist to empower the client and this is done by helping them to access the power of their own subconscious. Bearing in mind the fact that each situation is unique, the hypnotherapist must work accordingly and focus their attention on the client’s unique situation, rather than focusing on the problem or situation in general terms, as though it can be applied to anyone. Even if the client has visited the hypnotherapist before, it is still a unique situation that will be affected by different factors. Perhaps the client has had an experience that has affected the way they feel since the hypnotherapist last saw them or the client might simply be in a different mood. People can be affected by the weather, or an event or occurrence that has touched them, so to stand the best chance of a positive outcome from the session of hypnotherapy, it’s important for the practitioner to remember that. It’s important, also, to be mindful of the fact that the client is the expert on the client. This means that the hypnotherapist doesn’t need to be an expert on whatever it is that the client has consulted them for. Of course, it helps if the hypnotherapist has direct experience. For example, if a consultation is sought to help the client to stop smoking and the hypnotherapist has also been a smoker in the past, they will have a level of understanding of how it feels to be a smoker and, therefore, have some empathy with what the client is dealing with. However, no two experiences can be regarded as identical, so it is the client’s experience of being a smoker who wants to stop, that should be focused on. So, again, the situation is unique and should not be generalised. Occasionally, a second session of hypnotherapy may be needed but this also should be at the discretion of the client if the hypnotherapy is genuinely client-based. It is the responsibility of the hypnotherapist to reassure the client that a second session is available if it is needed, but to do so in a way that will not jeopardise the chance of success of the first session. An effective way to do this is to liken a possible second session to a safety net; it is there if needed, but it’s not something to aim for. In this way, the client is empowered to decide for themselves whether or not a second session is needed. So to summarise, the client is the expert on the client, each situation is unique and the hypnotherapist is responsible for empowering the client. In other words, the role of the hypnotherapist is simply that of a facilitator, albeit a skilled one. 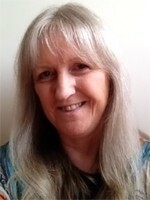 Barbara Neill is based in Kent, England, and is the daughter of Bob Neill, one of the first hypnotherapists in the U.K. 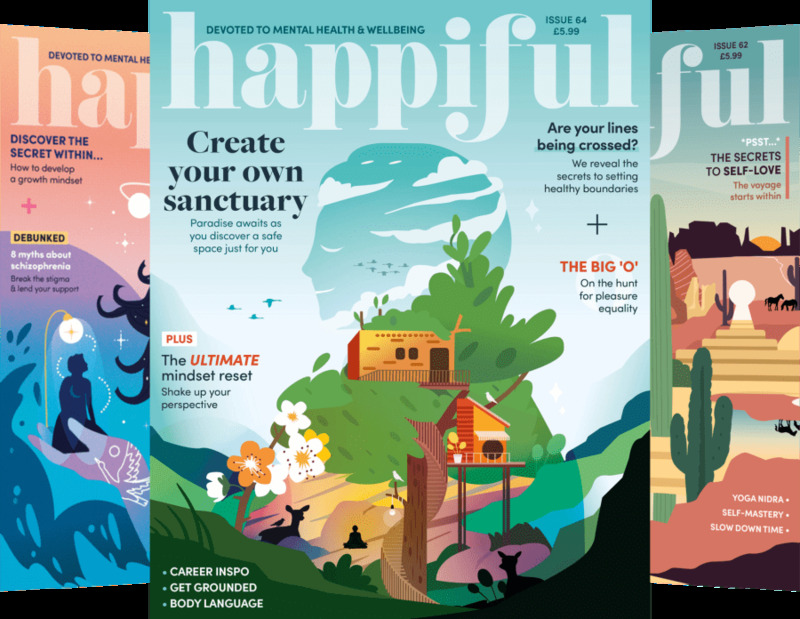 Author of "Dyspraxia and Hypnotherapy", she also specialises in helping with healthy eating and creative writing. Barbara always aims for complete success in one session.